Why Shoujhen Temple is special ? 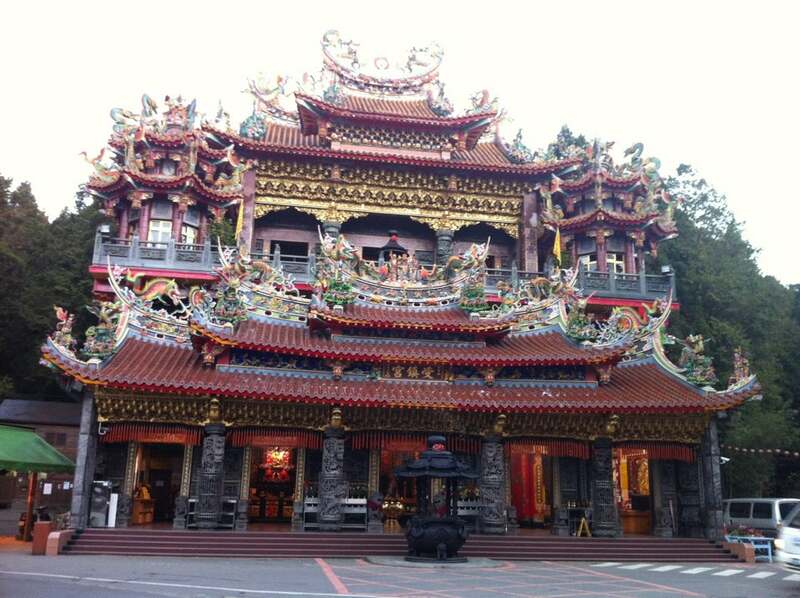 Shouzhen Temple (受鎮宮), which is located in Alishan Forest Recreation Area, is the highest elevation temple in Taiwan. In 1927, the Taiwanese lumbermen helped Japanese cutting down red cypress. In that time, aborigine hided in the bush and cut intruders’ heads down once they entered the forest. Lumbermen were afraid of it. 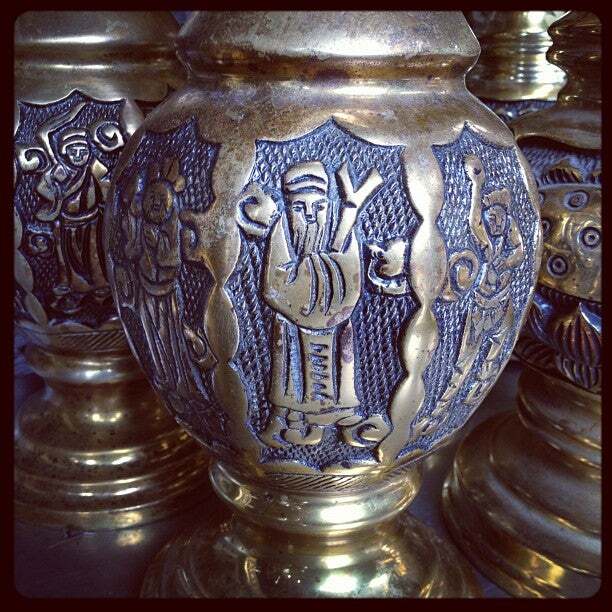 They wanted to be blessed and protected by god by means of building a temple. However, approval was needed to build a temple from Japanese Government during Japanese Colonial Era. After Taiwan’s Retrocession, Taiwanese lumbermen didn’t work for Japanese anymore. Yet, there were still many lumbermen working in Alishan above 2000 meters elevation. 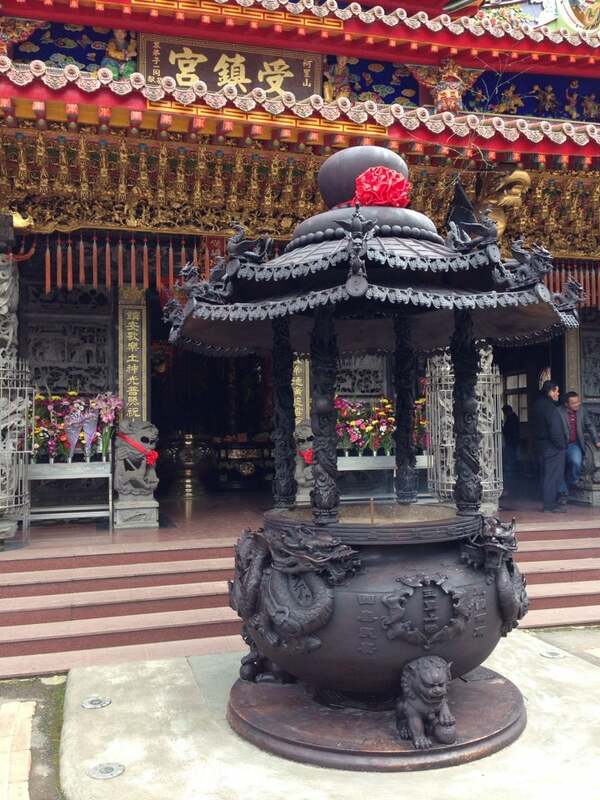 After one and another accidents happened, someone proposed to build a temple in Alishan. Finally, Shouzhen Temple was finished in 1948. 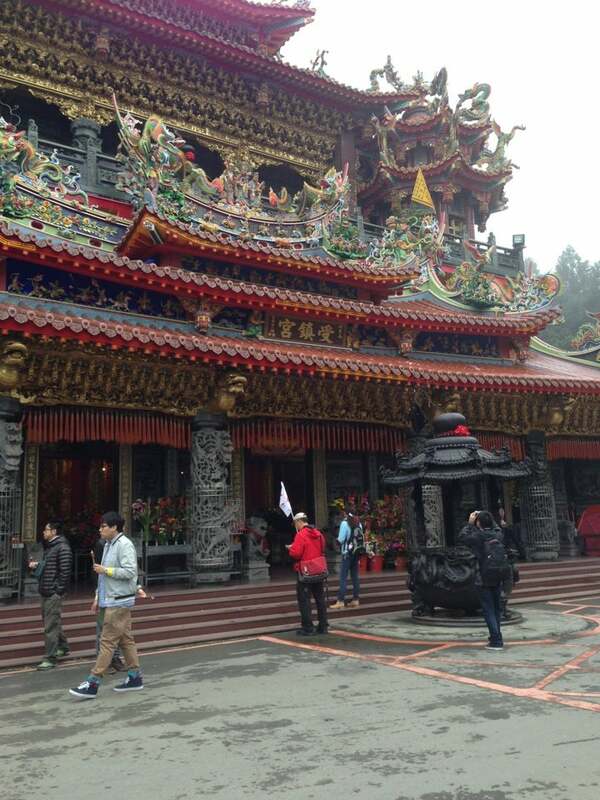 It’s the biggest temple in Alishan. What to explore at Shoujhen Temple? Being the largest and one of the most popular temples for the locals in Alishan, Shoujhen Temple is definitely worth a visit. The exterior and first floor are imposing enough, but don't miss a visit to the second floor, featuring an incredibly ornate golden altar and a surreal room with 10,000 miniature Buddhas, each lit up with its own LED. One of the most well-known tales is that every March on the lunar calendar, around the time Xuan Wu God (玄天上帝) is to celebrate his birthday, the temple is visited by wonder butterflies (神蝶) who roost on the statue. These wonder butterflies have been on the statue, and worshippers believed that these beautiful creatures were celebrating the birthday of Xuan Wu God. This phenomenon often attracts people to come and witness the unusual sight and made this temple well known throughout Taiwan. How to get to Shoujhen Temple?